BIROBA INDUSTRIES , embarked in 2013, is a prominent manufacturer and trader of LED Tube Light, LED Flood Light, LED Street Light,etc. 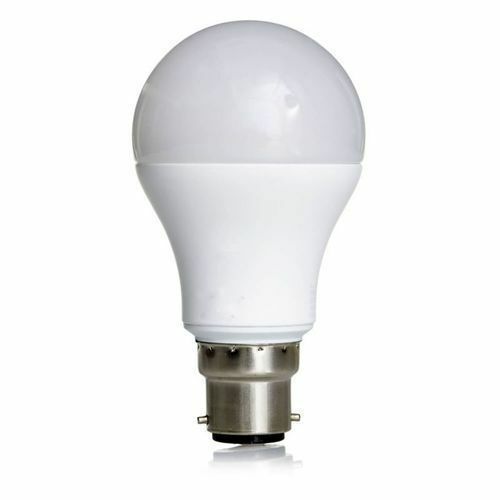 which are suited for homes, offices, hospitality and various other industries. Our products stand high on energy-efficiency, performance, environment-friendly and longevity. Moreover, we consistently improve our technology to bring new & effective lighting solution in the market. Due to our affordable rates, scheduled delivery of consignments and ethical business policies, we have been able to win the trust of patrons in the industry.